Hey I want to know about the HAL Dhruv helicopter of the Indian Navy so can you please tell me the details for the same ? 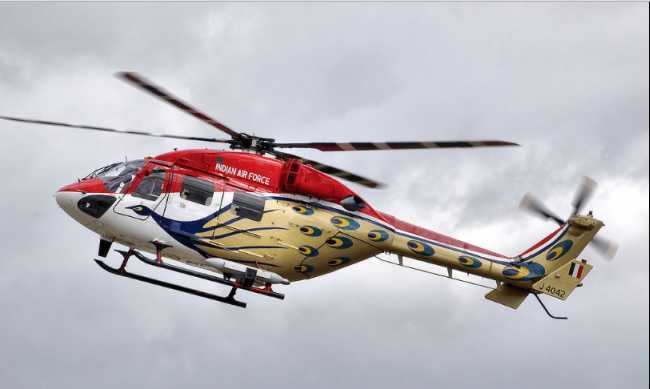 Well The HAL Dhruv is a utility helicopter developed and manufactured by India's Hindustan Aeronautics Limited. It was subsequently designed with assistance from MBB in Germany.